If you are looking for a beautiful, stylish, durable, portable, safe, and reliable glass nail file, this product is for you. Made with fine workmanship, this high quality glass nail file is perfect for any occasion, for personal and professional use. To increase its durability and protection, we also provide a plastic sheath. If you are looking for a beautiful, stylish, durable, portable, safe, and reliable glass nail file, this product is for you. 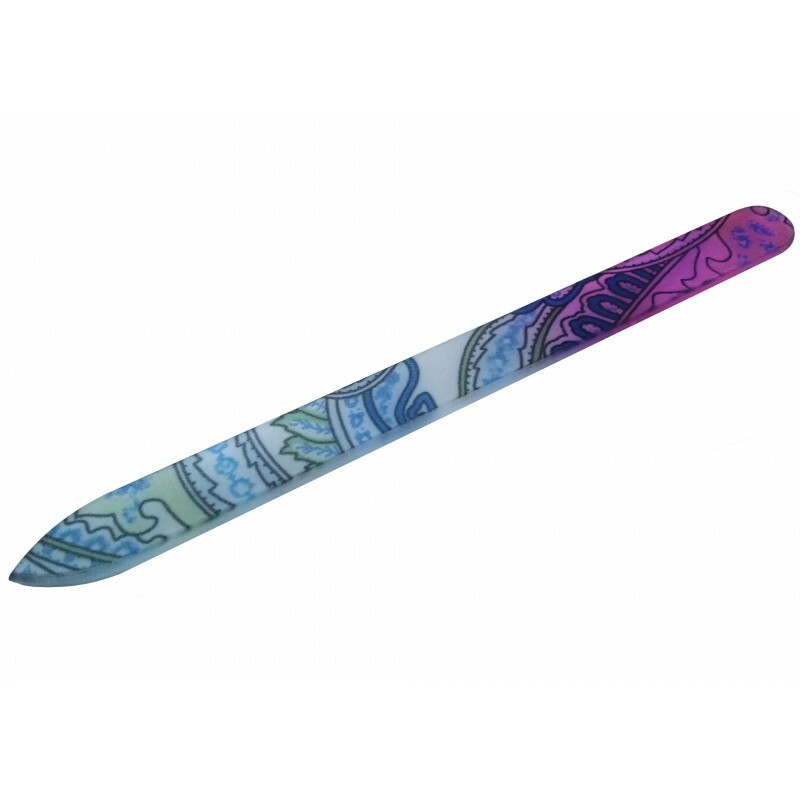 Made with fine workmanship, this high quality glass nail file is perfect for any occasion, for personal and professional use. To increase its durability and protection, we also provide a plastic sheath. Go ahead and pull this out while talking with your friends to perfect your mails, you will definitely be envied. The glass nail file has a beautiful pattern to add to its beauty.